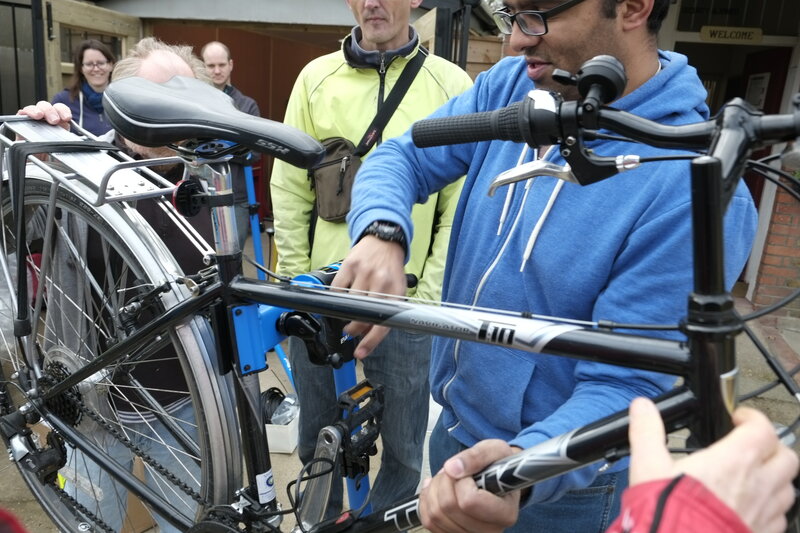 Lewisham Cyclists will be running a series of more structured maintenance lessons from mid February at our new venue in Deptford, the Ron Hoskins Hall in Childers St SE8 7pm till 9.30pm. We run these courses on a donation basis: there is no fixed charge. We do ask for a deposit of £10 when booking on the course, as there are only four places on each and this makes it less likely that space on the course is wasted. This can be included in the donation or returned if the participant is completely unwaged. 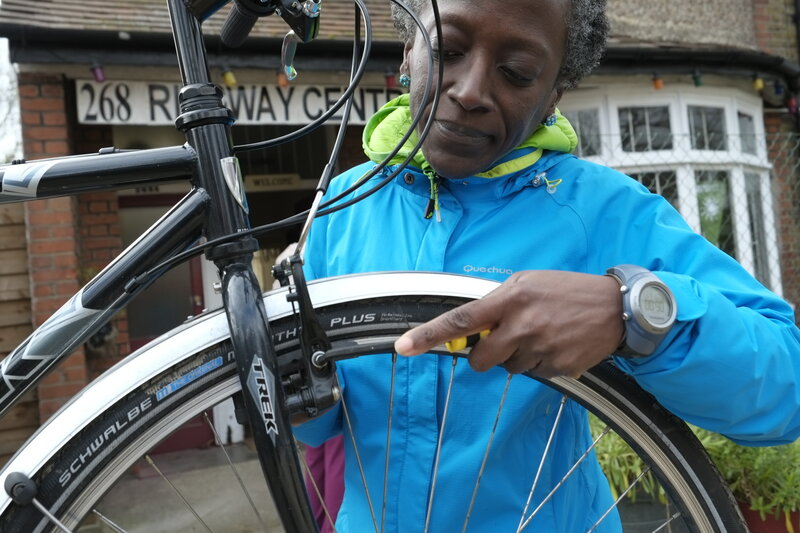 To book on the courses, contact Jane on 07826559603 or lewishamcyclists@gmail.com when you will be given the bank details to provide the deposit. Once the deposit is received, we can book you a place.